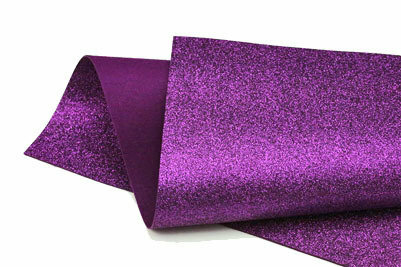 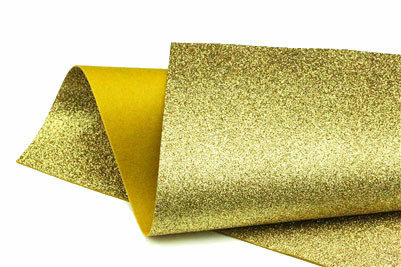 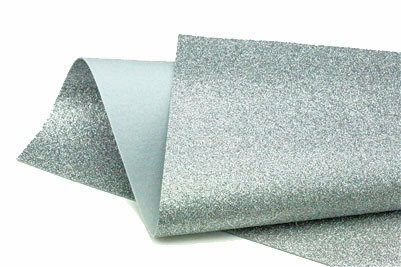 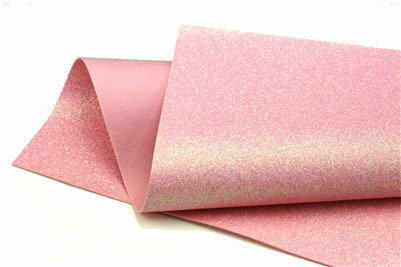 Beautiful, sparkly PVC glitter bonded to a backing of 100% merino wool felt. 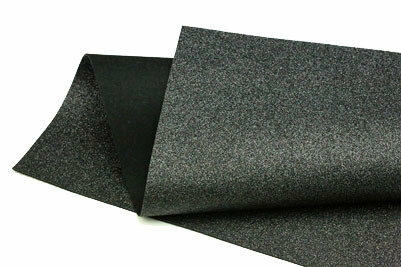 Works beautifully alone or with our other felts. NEW! 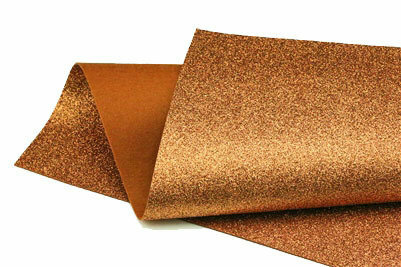 Sparkly felt is great for all crafts to add some metallic accent to your projects. 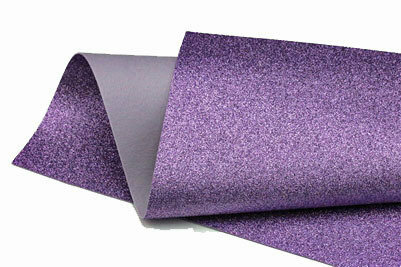 The picture does not do this justice, the sparkle and flash cannot show up in a static image! 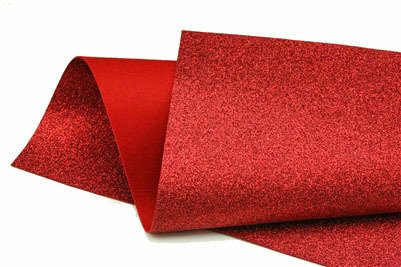 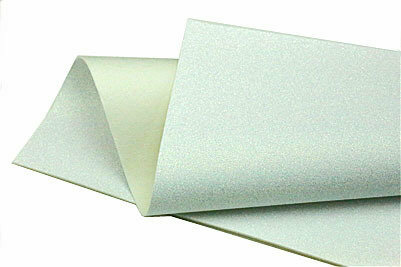 PVC Glitter bonded to 100% merino wool felt in a laminated overlay. 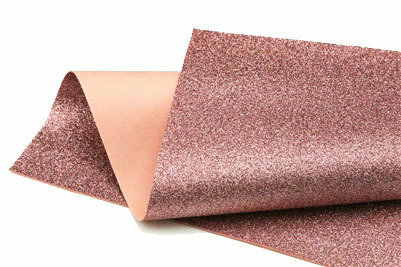 Non-raveling, this quality felt is easy to cut and sews right to the edge. Glitter and iridescent glitter colors.